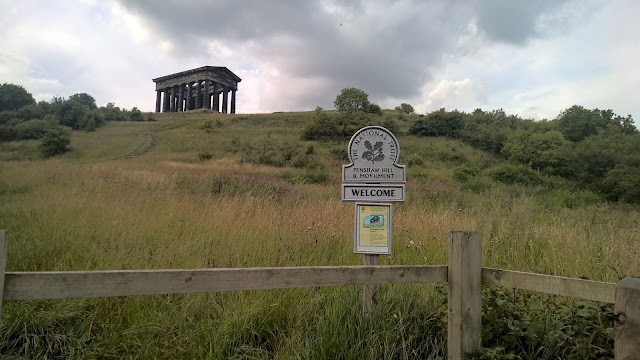 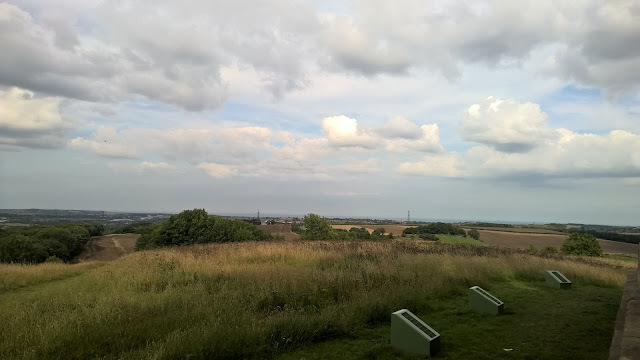 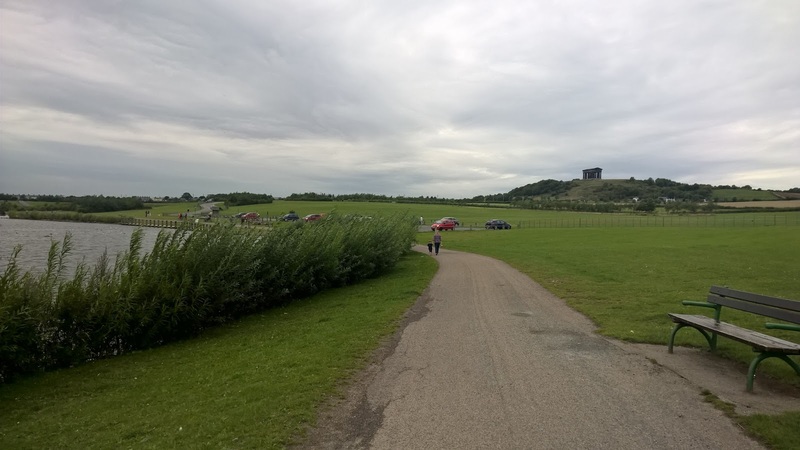 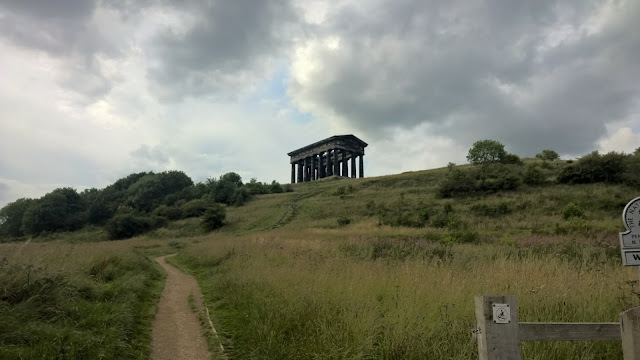 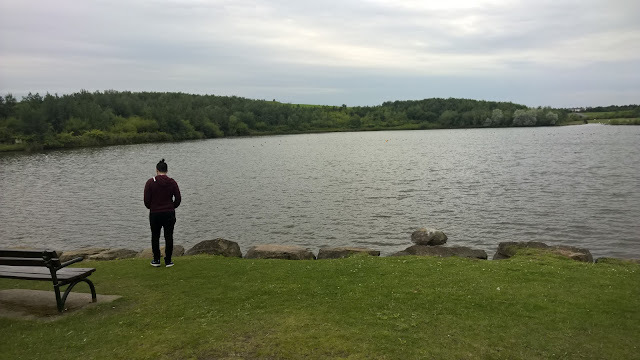 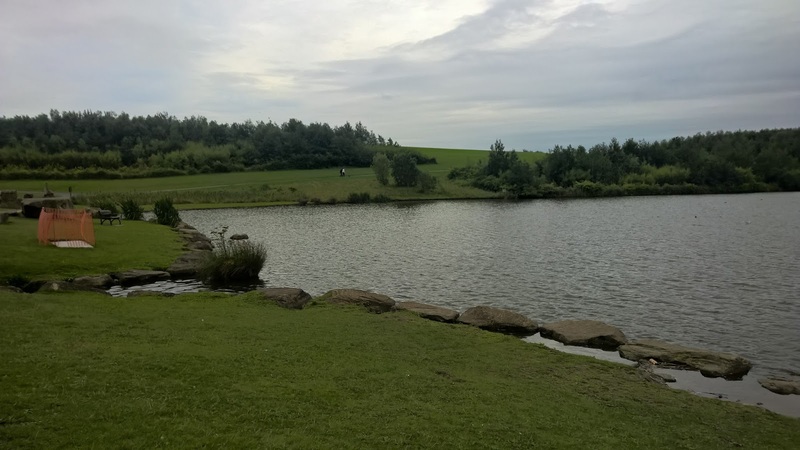 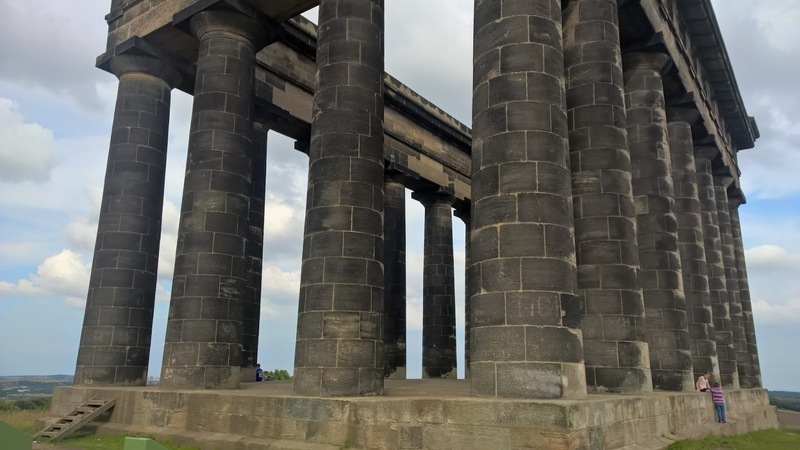 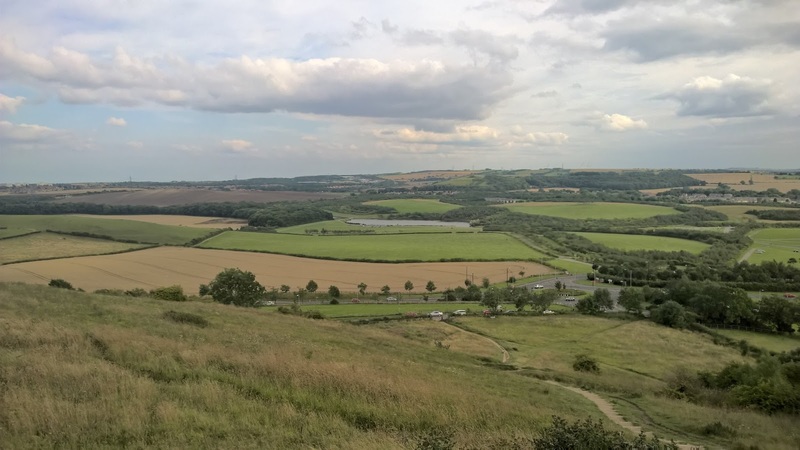 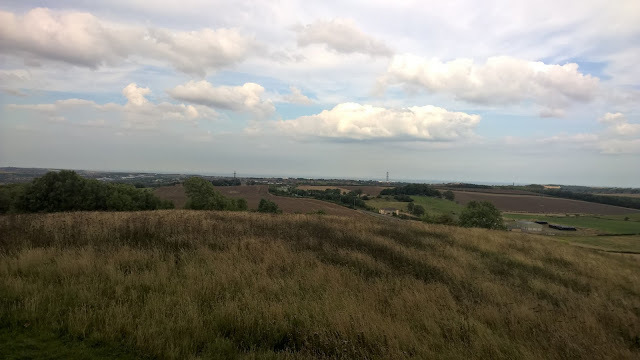 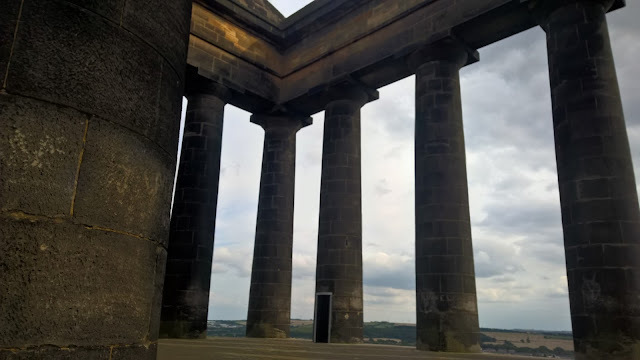 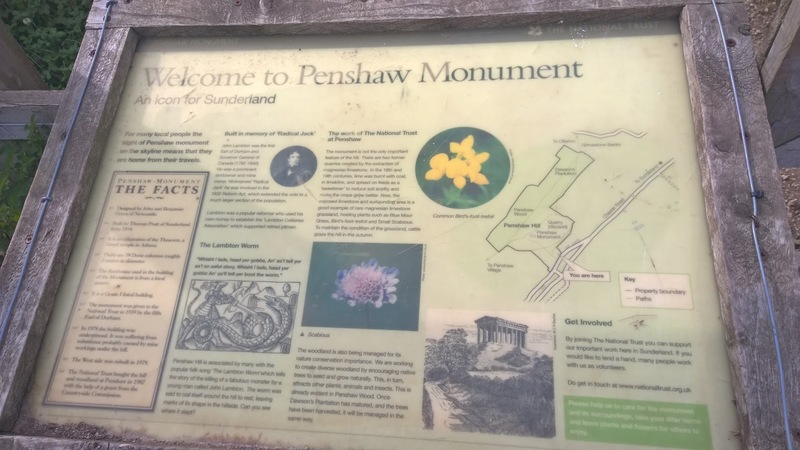 We came across Herrington Country Park while we were around Penshaw and we wish that we had discovered it sooner, it is so beautiful there. 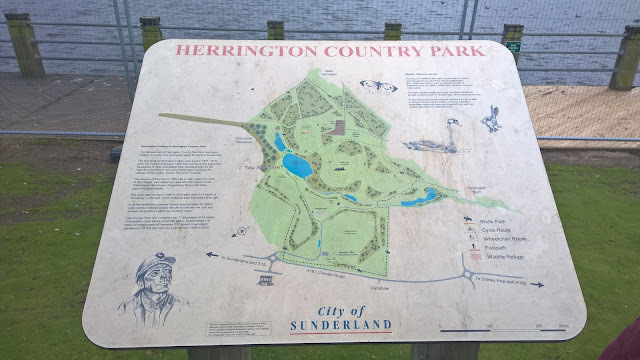 Next time Sunderland is graced with a lovely sunny day we are definitely going to go for a walk around and have a picnic. 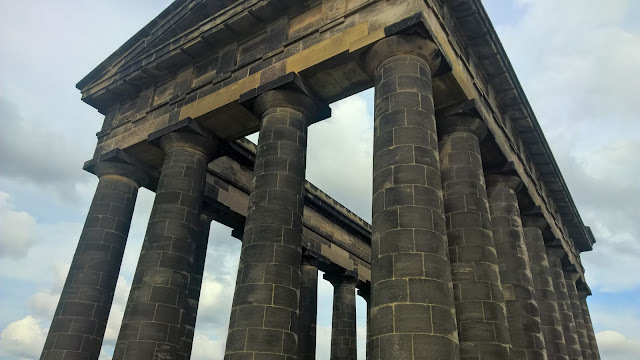 Now enough of my rambles, enjoy some of my photos from our little trip. 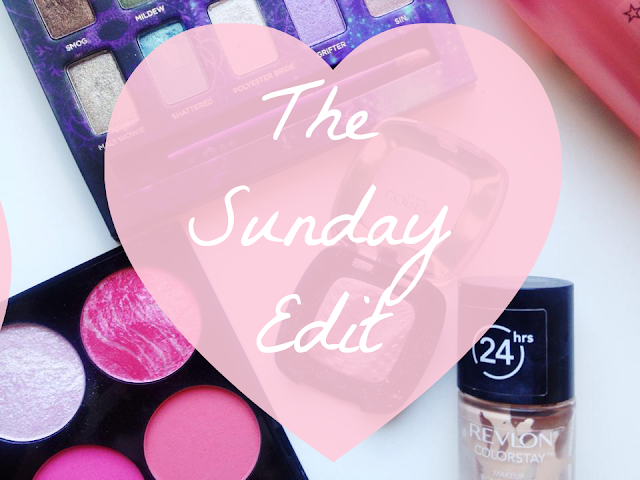 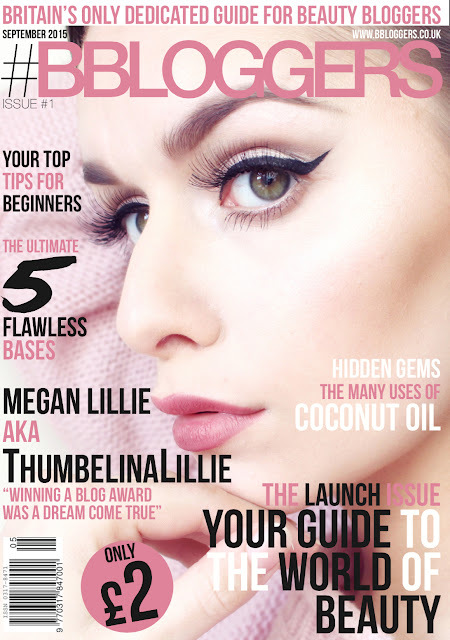 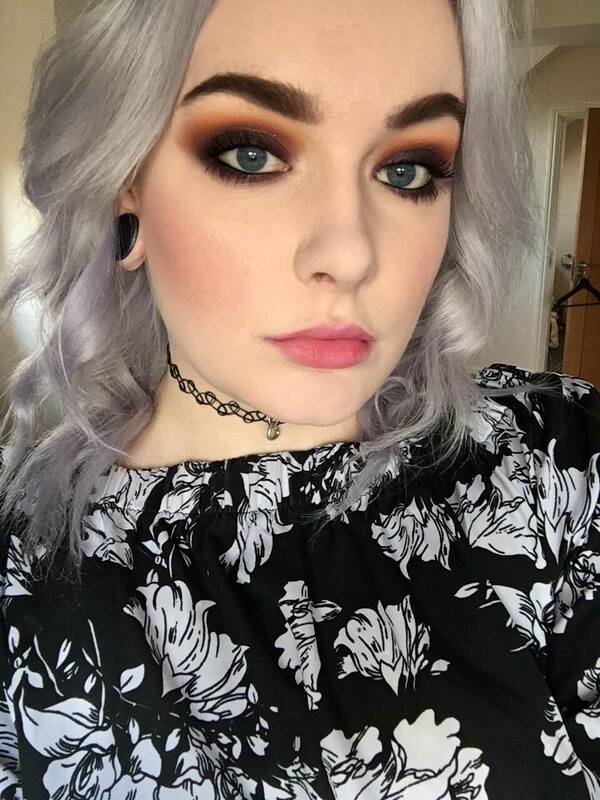 Five Things You Must Watch On Netflix | What To Pack For University | 2True Nail Polishes Review | The Weekly Top Five | What did you get up to this week?